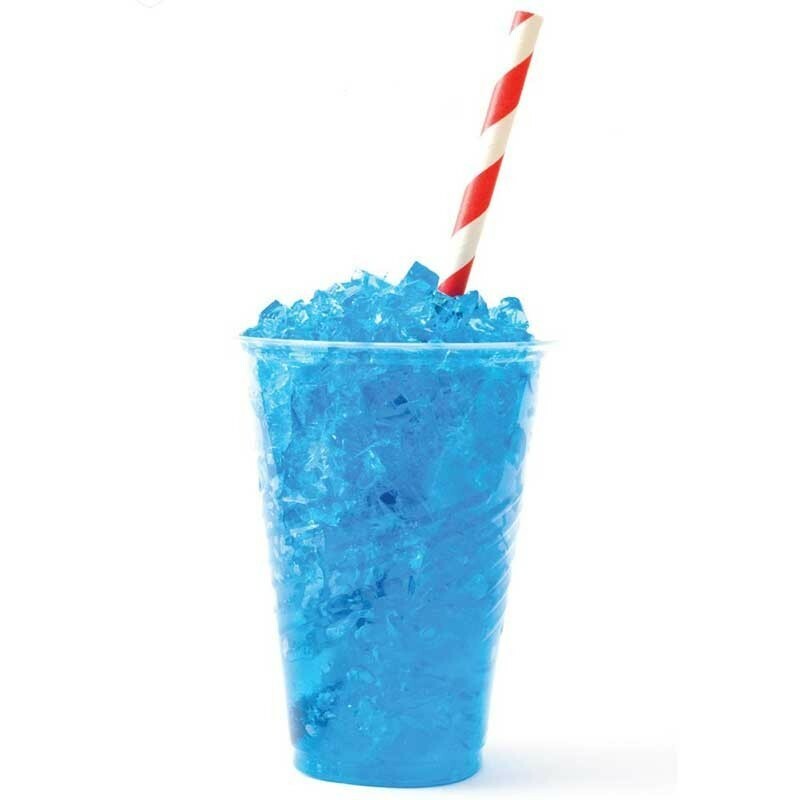 FW Blue Ice flavour concentrate - Flavor West. 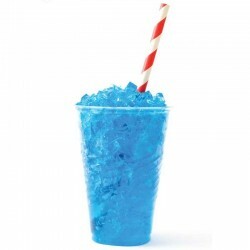 I was expecting slush puppy blue raspberry but what I ended up with was insane menthol with a hint of blue raspberry. Unless you love menthol this is not what you'd expect however it does vape well and is great for cleansing your pallet.